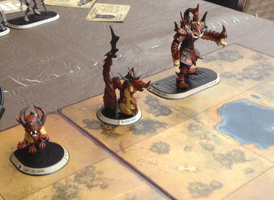 March 9, 2016 Stuart Greenwell Comments Off on Cheap Miniatures! Expanding the world of No Thank You, Evil! February 1, 2018 trask Comments Off on Wayfair is Giving Away a $5000 Game Room! Played Keep on the Shadowfell….Finally! July 19, 2008 trask Comments Off on Played Keep on the Shadowfell….Finally!